If your looking for carpet, hard floor or wood floor cleaning then we can help! We don’t just clean floors! We also provide a professional deep cleaning service to the highest standard with minimal downtime in key areas such kitchens, bathrooms, toilets and accommodation units to outside areas such as windows, gutters and bin stores. 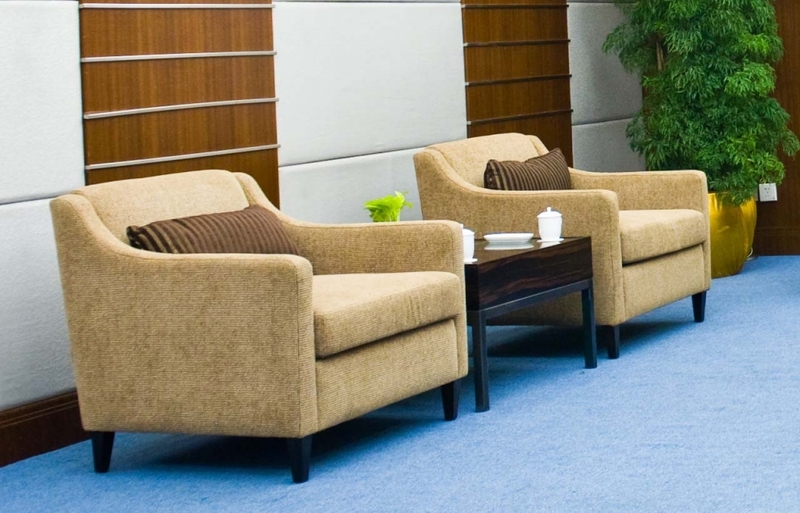 We also clean and refresh upholstery from conference seating to reception waiting areas. Our team have specialist knowledge and skills to deal with almost any clean. We have bespoke products in our armoury to kill bacteria ideal for areas where infection control is important such as hospital and schools. But we also have equipment and knowledge to clean areas which are high up, hard to reach or have an element of risk attached to them. 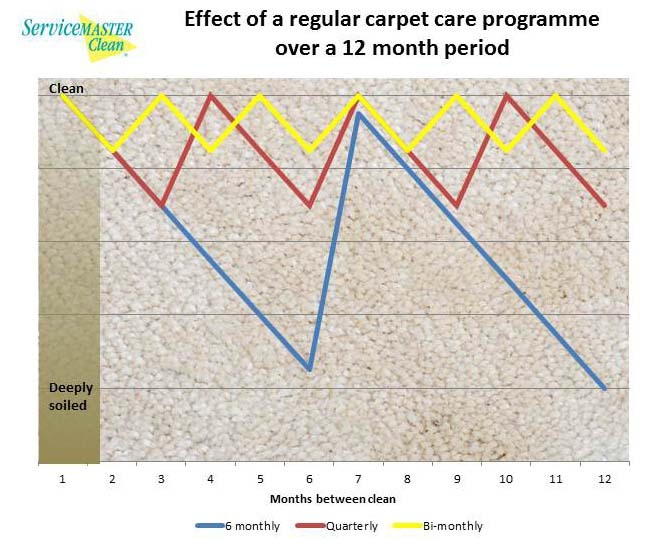 Floor Care Programmes keep our customers floors looking their best every day, 365 days of the year and customers on floor care programmes receive other benefits too like free attendance for stain removal……. Seating and upholstery gets grubby over time. Getting it cleaned not only looks better but shows your commitment to customer care. Find out how we can help keep your upholstery and leather clean and fresh….. If you’ve noticed the carpets in your business look dull or are stained then the chances are visitors, clients and customers have noticed too! In a world where ‘image’ is increasingly important many of our customers tell us that their image is seen as critical to on-going success and future growth. Businesses that invest in professional carpet cleaning see visible results immediately! But carpet cleaning holds other benefits such as preventing the pile from flattening which ensures the carpet lasts longer and saves on expensive replacements. 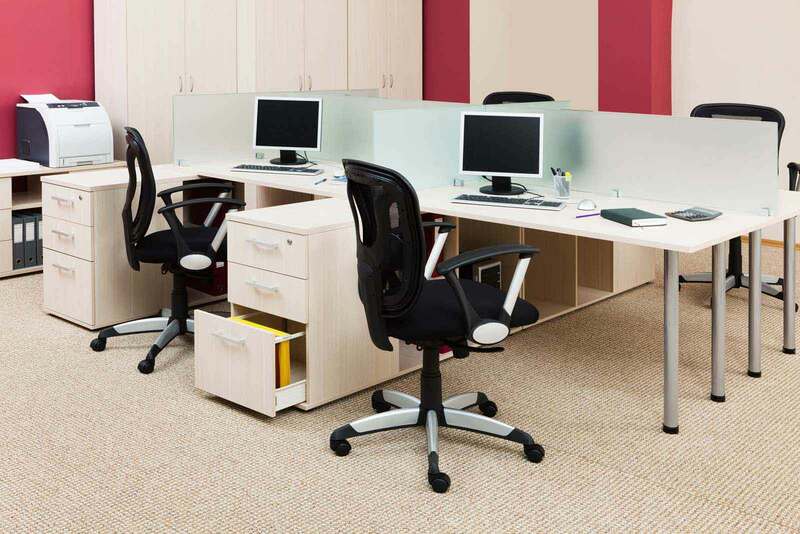 Benefits of professionally carpet cleaning. Removes traffic lanes, marks and stains from carpets. How will a floor care programme help my organisation? All of us walk into restaurants, office receptions or just about any where and made an instant judgement on the quality of the business. These judgements are based on what our eye see, ears hear and nose smells! So when a customer, client or visitor walks into your organisation and looks around what is their perception of you? Most businesses get their floors daily or weekly cleaned however, over time, despite good daily maintenance, floors can become dull and dirty due to foot fall and in particular carpets develop unsightly traffic marks. The aim of a good floor care programme is to ensure that your floors never lets you down. If its a carpet they are clean, mark free. If its is a hard floor they gleam and look as good as the day they were laid. Our floor care programmes are tailored to your organisational need whatever type of business or size. Some organisation may require monthly cleans other quarterly or 6 monthly. 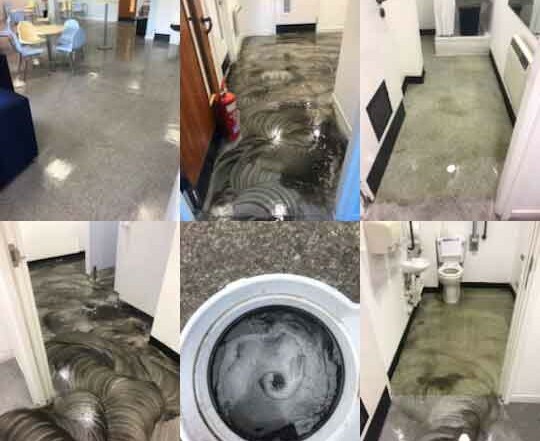 To establish the best way forward we always visit a site to see the floors before providing a detailed quote which will include advice on industry best practice advice for your floor taking into consideration your budget, requirements and usage of the floor. We book visits so you don’t have to remember. Free visits 4 times a year! Hard Floors that always look beautiful! Do you need help and advice about how best to clean and maintain your hard floor? Hard floors are often chosen for areas where they offer the greatest durability to cope with the large numbers of people walking over them. 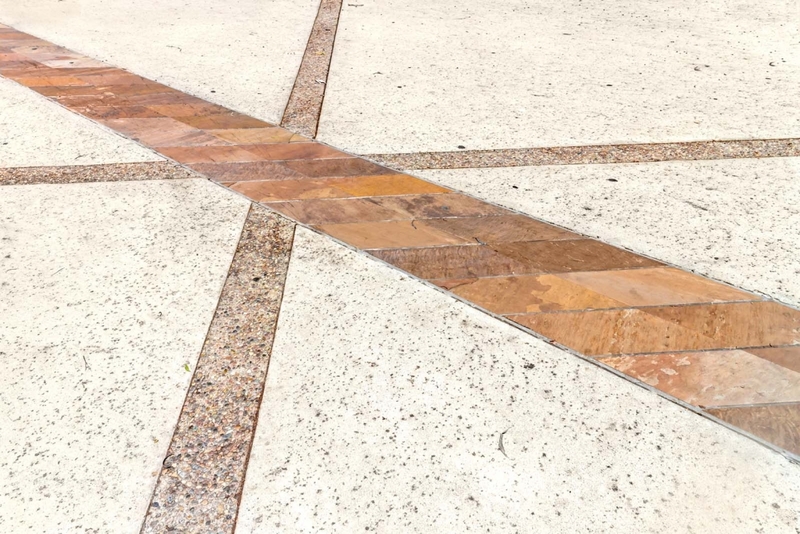 However, over time this means that dirt and water are tracked onto them which can stain and cause damage to the surface and grout leaving them dull. Stripping, deep cleaning, sealing and polishing hard floors are important to ensure they maintain their beautiful look. In addition to this Servicemaster then provides you with free after care advice. Professional cleaning will remove staining and kill bacteria, whilst sealing and polishing ensure that the floor is protected. It also restores colour and vibrancy so that it looks as beautiful as when it was first laid. There is nothing worse than sitting on a chair which is grubby and covered with stains as this gives the wrong impression to clients and visitors. 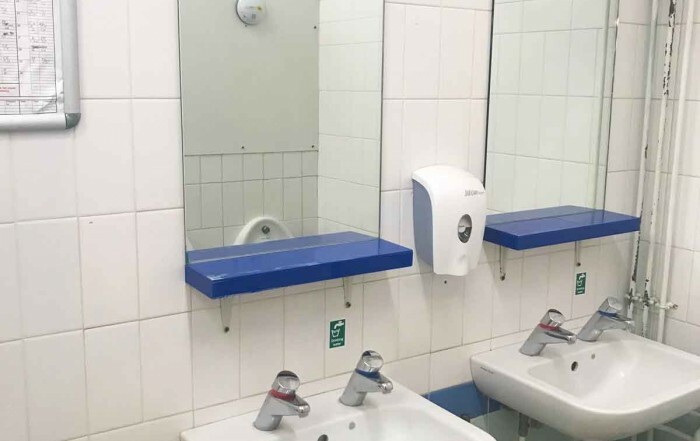 Keeping areas looking clean and fresh improves reputation and image and shows the business cares. We have experience in cleaning a wide range of upholstery and seating. It is very important that these are cleaned in accordance with the material type otherwise you can damage the fabric or make the colour run. In addition to upholstered items we can also clean leather upholstery. 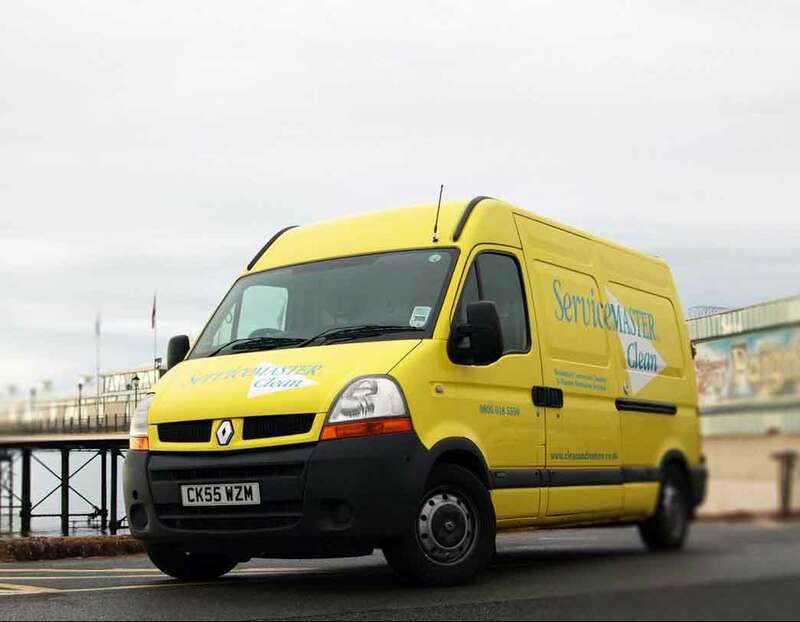 At ServiceMaster Clean Torbay, Exeter & South East Devon our professional reputation is staked on ensuring customers floors and the image they project is always at its best. We clean all carpets using hot water extraction which means that we get the best clean possible and unlike other type of cleaning we don’t leave shampoo or any residue which can cause carpets to get dirtier, quicker. All our work and staff are fully insured and we will always send technicians who are accredited or certified to carry out the work we are undertaking. 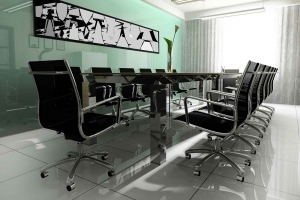 Work can be undertaken at times to suit you so we don’t disrupt your normal business operations. Likewise if your business requires specific health and safety documentation we can provide this along with any information needed to satisfy your security arrangements. At ServiceMaster we are privileged to carry out carpet cleans in many leading South West based organisations. 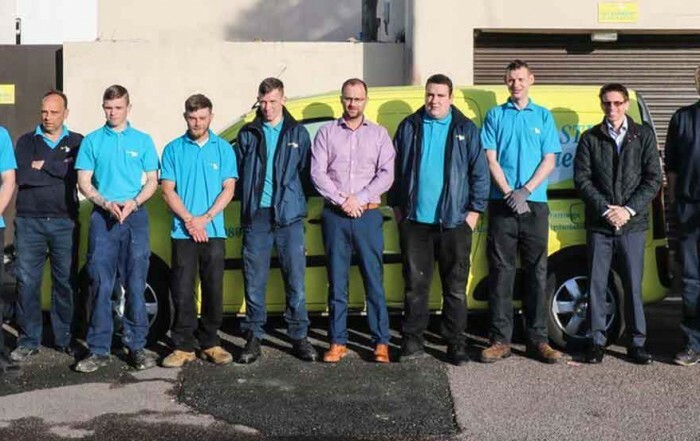 Our success is due to our teams ongoing commitment to delivering quality, outstanding cleaning results whilst striving for the highest levels of customer satisfaction.